Add a bit of extra sparkle to all your crafting projects. 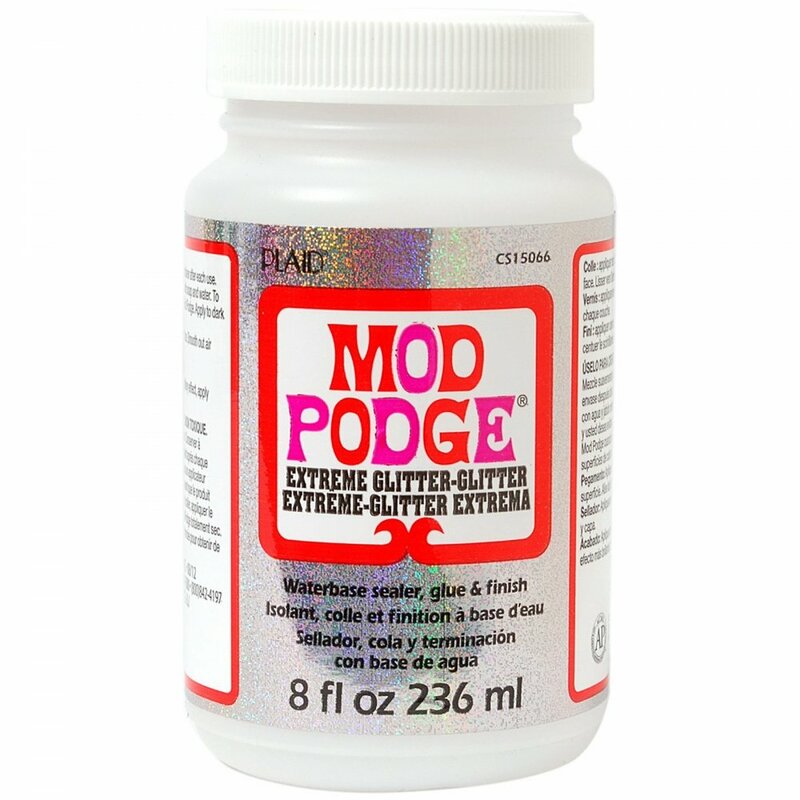 Extreme glitter adds a glistening finish with the added bonus of extreme multi coloured glitter to any project. Easy to use, easy clean up with soap and water while wet, quick drying for multiple coat build up and dries clear. All-in-one glue, sealer and finish, water based-non-toxic.